Award winning Asian producer, composer and musician for hire. 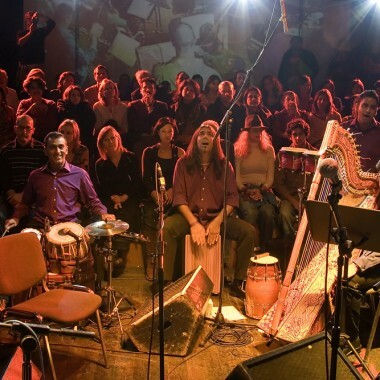 Award winning bhangra record producer, composer, virtuoso tabla and percussion player, fusing bhangra dance beats and Hindi film tunes into British and Asian jazz/pop, with band of up to 9 musicians. One of the most inspiring musicians in the British Asian music scene, Kuljit has composed and produced over 2000 songs and is responsible for the rise to fame of numerous Bhangra and Bollywood stars. 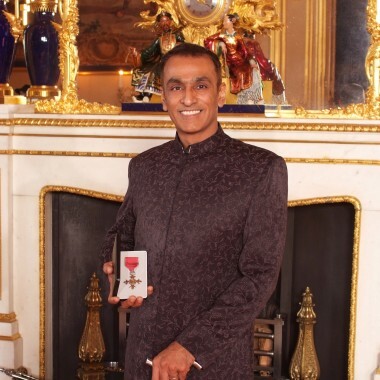 He has worked, both independently and collaboratively, on film scores for over ten years, including the soundtrack for the award winning Bhaji on the Beach, A Winter of Love, Bend it Like Beckham and appearances on The Guru, The Four Feathers and more recently Alexander, Brick Lane and Charlie & The Chocolate Factory. 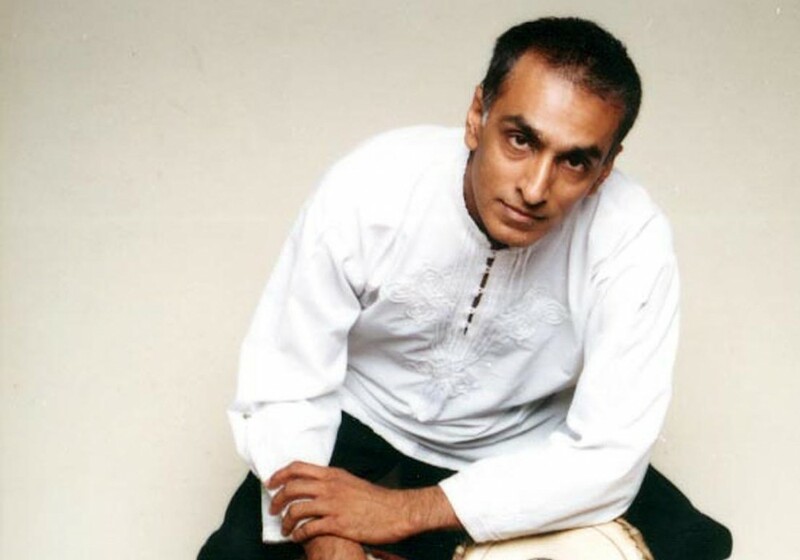 Kuljit also worked on Andrew Lloyd Webber’s hit musical Bombay Dreams as on-stage percussionist, and then went on to write the Indian music for the West End musical The Far Pavilions. Other theatre productions include Deranged Marriage, Lion of Punjab, Hansel & Gretel, The Snow Queen, The Ramayana, Laila Majnun and King Cotton. He was the last Artistic Director of The Society For The Promotion of New Music before its merger and renaming to Sound & Music – the first British Asian to hold this post in its 60 year history. 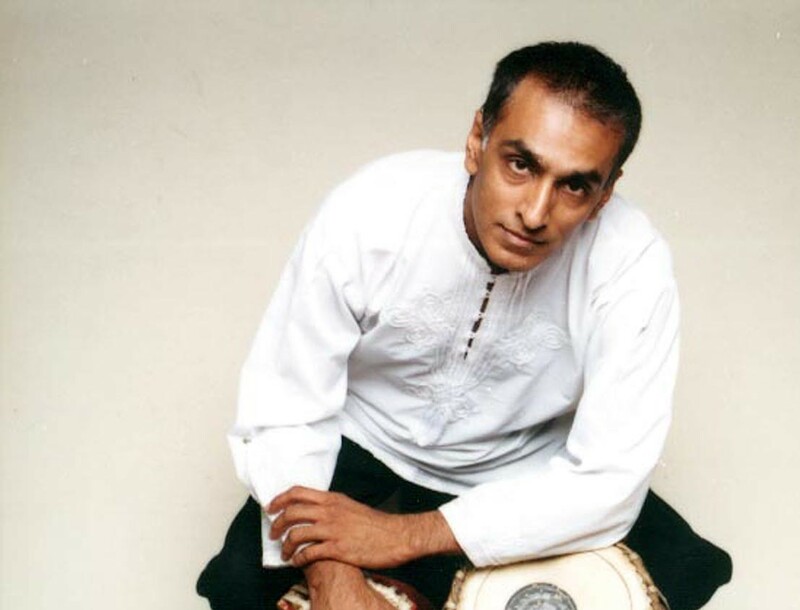 Kuljit spearheaded innovative projects such as Bhangra Latina and a new tabla notation system which allows students to learn the tabla without having to follow the traditional Indian Guru teaching system. 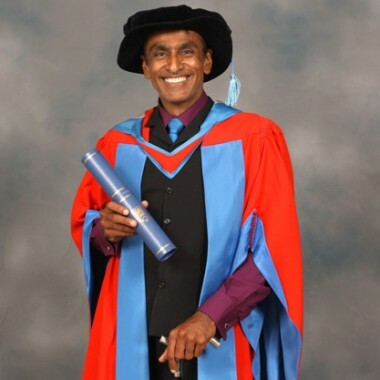 His cutting-edge work earned him the prestigious award of MBE in the Queen’s birthday honours list 2009. The citation reads ‘ For Services To Bhangra & British Asian Music’ and is the first time that these genres have been acknowledged in this way. His brainchild The Southall Story is a research and archiving project celebrating the contribution of the under acknowledged community in Southall to arts, music, poetry and literature. The Southall Story exhibition was launched at the Royal Festival Hall in April 2010 and will be toured internationally. Kuljit is currently working on a project to create a strolling band to perform original works inspired by Chutney Music of the Indo-Caribbean. Kuljit has over 15 years experience performing and presenting concerts to audiences in the UK, Europe, USA, Canada and around the world. The Kuljit Bhamra band consists of up to eight musicians from different cultural backgrounds, performing a varied repertoire of music styles including Bhangra, Hindi Film music, Latin American, Western Classical & Western Pop. The band frequently perform with Bhangra dancers. Music Education Projects – The exact content of workshops can be tailored to suit requirements. 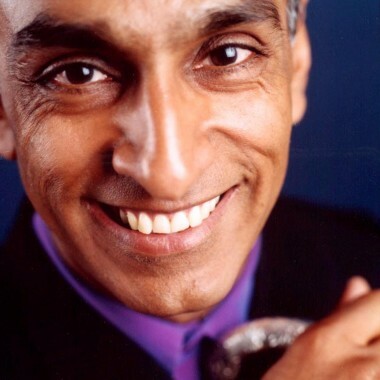 Lecture Demonstrations by Kuljit cover the various styles of Indian music including Ghazals, North Indian Classical, Hindi Film music, Bhajans, Qawalis, Bhangra, Hindi Pop and British Asian Fusion. Kuljit was the on-stage musician for Andrew Lloyd Webber’s hit West End and Broadway show Bombay Dreams.